Click here for the latest agenda and speaker line-up. Simmering trade disputes between world powers appear to have not dampened public spending and the ‘build build build’ policy is now in full effect, but can the Philippine government carry on its investment spending agenda against growing geopolitical headwinds? Our opening panel will address the key questions facing the growth prospects of the country and identify areas of concern as well as positivity to set the scene for the rest of the day’s discussions. The deepening of the domestic capital markets is pivotal for its long term sustainability. So what’s necessary to attract more international issuers and DFIs to consider it for their future funding requirements? And what will stop the capital outflows affecting foreign portfolio investments as seen by June’s numbers? 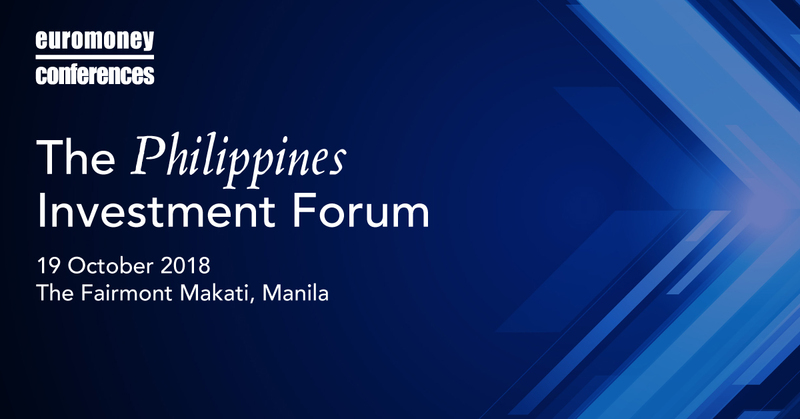 This expert panel will use this session to dissect the outlook for the Philippines’ capital markets in 2019 and how your business can look to capitalize on future developments. Financial inclusion is now a priority for emerging economies. The technology exists, it’s now down to policymakers and business leaders to adapt and adopt for the benefit of the economy and its citizens alike. How far along have the Philippines come in relation to adapting new technologies, from payments systems to remittance processing? What needs to change in the regulatory framework to allow for further adaptation of digital solutions? How do investors view the digital finance landscape in the Philippines? Whilst the Philippines understands the urgency of building up its infrastructure base, and the ‘build build build’ policy is at the forefront of government spending, there are still many bottlenecks to overcome. This panel will breakdown the domestic infrastructure markets challenges and opportunities, and review what the next stages are for investors and developers eyeing the opportunities. Beyond the Capital Markets and Infrastructure, where are the bright spots for investors looking at alternative sectors in the Philippines for 2019? Where else are investors looking? This closing panel will look back on the discussions of the day and explore alternative growth areas that may not be on the radar of financiers and investors yet, but could well be in the coming years. For further information, please contact our customer services team at rsvp@euromoneyasia.com and quote 'ECCP' for reference.